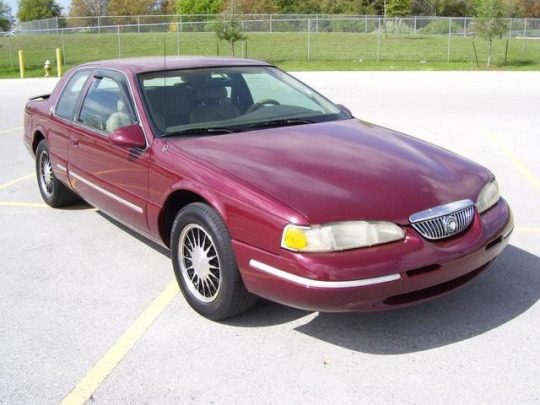 Jacob drives a 1997 Mercury Cougar! That year they had a special 30 year anniversary edition, and that’s what Jacob drives. Interestingly enough, this car is only a little bit smaller than the Impala, and with the right care, can be almost as powerful in the engine. Another fun fact, this was the year and model of my first car. I called mine Tony Stark, and once someone followed me into a restaurant to ask if I was willing to sell it to them.